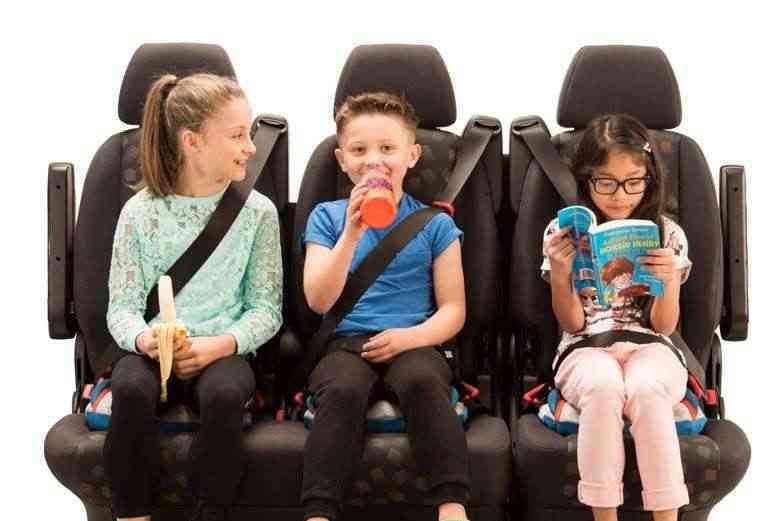 Car safety needs to be respected every single day so while April is the month to focus on National Safe Kids Day throughout the U.S., it’s important as adults to always set a good example while in the car. These best practices will remain in your child’s mind throughout their life. From the moment your child comes home from the hospital in their approved rear-facing car seat, you’re establishing good habits for life. It is important to buckle up for every ride, no matter how long or short it is. Front seat or back, everyone in the car should be buckled up. Be aware of the car seat laws in your state or any state / country you are planning to visit. 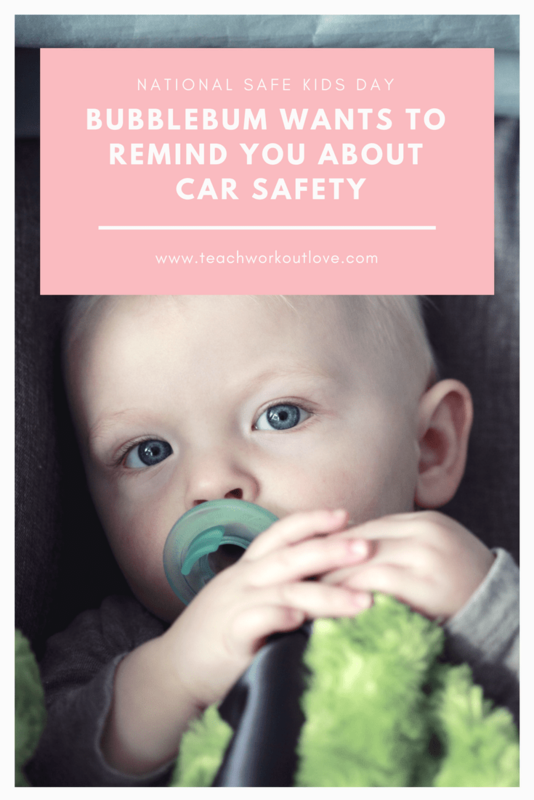 Car seat laws vary from state to state, and country to country; being up-to-date with legislation will not only prevent you from breaking the law, but will also keep your child safe. Ensure that your child is in a car seat that is the appropriate fit for their age, height and weight. Some car seats are only suitable for specific heights and weights, so you should always check the manufacturer’s guidelines before using them. Rear facing and rear positioning, for as long as you can! Kids receive the best protection from head, neck and spinal injuries in a rear facing position and it will be safest for your child to remain in this position for as long as possible. Later on, kids should ride in the back seat for as long possible. They are safer there. Remember: the force of an airbag deployment in the front seat clocks in at 186 mph! So what are the different ages and stages for car seats? Your child should remain in a rear-facing car seat until they reach the maximum height or weight stipulated by the car seat manufacturer. 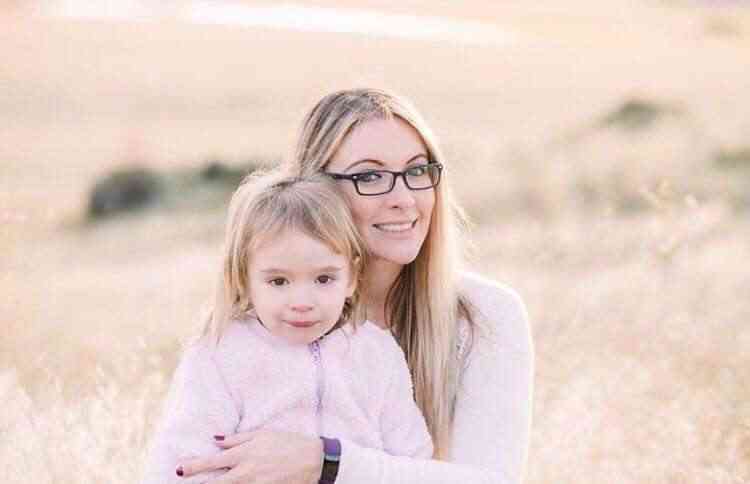 This is usually until your child is 2 years old, but if your child is smaller, they can remain rear-facing until they reach the maximum restrictions of the seat. If your child has outgrown their rear-facing car seat, your child is ready to travel in a forward-facing car seat with a harness and tether. This is usually between the ages of 3 – 7 years old. Your child is ready for a booster seat if he/she exceeds height and weight limits, instructed on the labels of the forward-facing car seat, is at least 4 years old and weighs more than 40 pounds. Generally, kids need to use a booster until they are at least 4 feet 9 inches tall and weigh between 80 and 100 pounds. 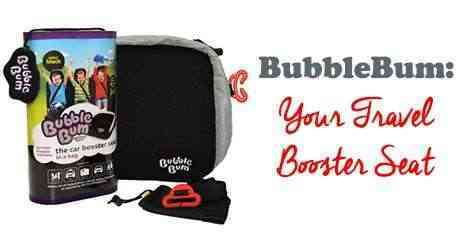 The BubbleBum Travel Car Booster Seat is the perfect car safety tool as it is easily inflated and deflated in seconds, it is portable and folds away into its own bag meaning it can be easily transported between cars. The narrow slimline design also allows for three across the back. As children get older, it gets more difficult to have them sit on a booster seat when traveling in the car. Tweens will loudly claim that it is uncool, but keeping your child on a booster seat as long as possible is best. Buyer beware when it comes to car seats! Many parents research different options before purchasing a car seat for their child, they choose a car seat that not only meets all safety regulations, but that is also suitable for their child’s weight and height. Because of the relatively high cost of car seats, parents might be tempted to opt for a second hand one. Avoid this unless you can trust the source because you can never be certain of how the car seat has been treated. It may have been involved in a crash, which has compromised its structural integrity, making it unsafe. In addition, all car seats have an expiration date and should be disposed of after this time. Check the label to make sure the car seat meets all current safety requirements and if it’s out of date replace it. Also, beware of too many aftermarket accessories. The bells and whistles might seem like a cute idea but some can interfere with the proper functioning of the seat. Examples? Strap covers – they can push the chest clip on the harness out of position. The latter should be at the level of a child’s armpit but a harness cover can move that. Improper positioning could result in a child being ejected from their seat, in the event of an accident! Snap on trays – they seem ideal for coloring or snacking, but the trays could cause a head injury in an accident. Padding cushions – these are marketed as additional head support for a baby’s head, but unless they came with the original seat, they can add slack to the straps and harness system, which makes them less effective in a crash scenario. For a whole host of reasons, it’s not acceptable to leave your child alone in the car. The most obvious one is that temperatures inside a vehicle can climb quickly in warm weather and cause heat stroke or even death, with many tragic cases reported over the years. Other reasons? This one is so obvious that it shouldn’t even need to be mentioned. Except that in the US, over 600,000 per day are using their phones while driving, resulting in distracted driving. The National Safety Council stated that in 2014, over 26% of car crashes are attributed to cell phone use / distracted driving. It’s probably safe to assume that this number is going up! Model good driving techniques by not using your phone while driving: pull over, if you have to make a call, so that your kids know to do what you do, not what you say! Don’t mediate any arguments while driving! Speaking of distracted driving, it’s a good idea to have a set of rules for the kids, as they get older, and car trips. No screaming, no throwing things, no asking you to pick up the crayon they just dropped that has rolled under your seat. Kids are going to fight in the back seat but you can’t, as the driver, get involved. Your job is to focus on the road ahead.